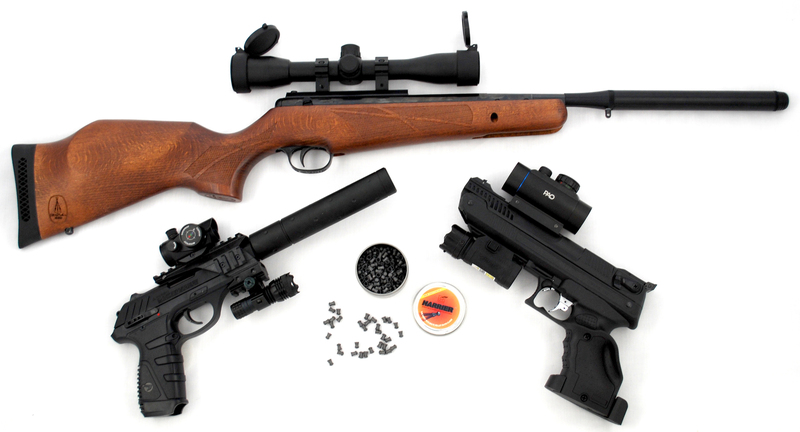 We have a wonderful stock of top quality air weapons including air rifles, air pistols and a full suite of accessories. When selecting an air rifle it is important that you pick the best air rifle for your needs. It is important that it is high quality and well made. All of the products we sell are only of the highest quality, and our air weapons are no exception. Air, Co2 & PCP Rifles, Pistols And Accessories.